McLaren have finally made progress in relieving Jonathan Neale of what was supposed to be a temporary assignment as Chief Executive Officer of McLaren Racing. 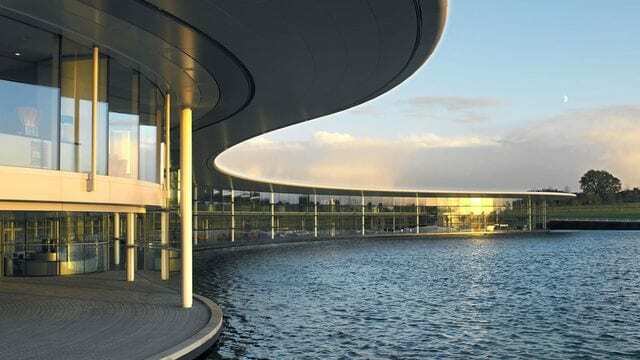 Now, Neale can concentrate on his new role as Chief Operating Officer of McLaren Technology Group, thanks to the appointment of Jost Capito in the CEO role. Jost comes from Volkswagen as their Director of Motorsport, and he will be supported by Éric Boullier who remains as Racing Director.